So, how's the market in St. Charles County? 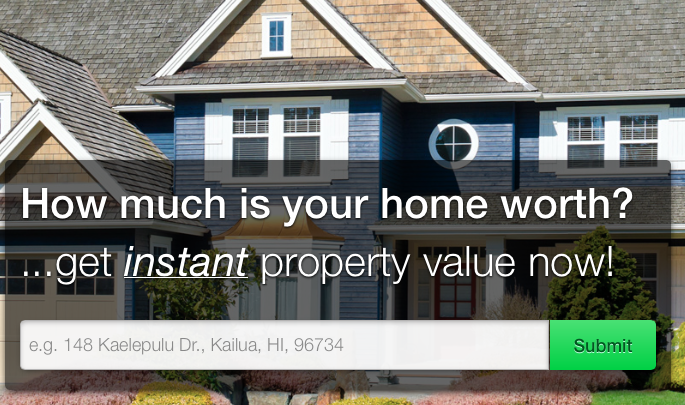 While national data on the real estate market paints the "big picture" of the market, all real estate is local so it is important to know what the LOCAL market is doing, in other words, what's going on in YOUR neighborhood. While a little data on home prices and the market are reportedly locally for the St. Louis metro area, that still does not tell the story of what is going on in St. Charles County. So how do you find out what homes are selling for in St. Charles County, what the inventory of homes for sale is in St. Charles County or other information that you need if you are going to be an informed buyer, seller or investor? You guessed, you are in the right place! We have it! Below is an example of some of the data we have, real-time charts that tell you what is going on in the market right now! These charts will give you an overview for the St. Charles County real estate market, but we also have charts and data for every city and zip code in St. Charles County as well and they are yours for the asking, just let us know which city or zip you would like. 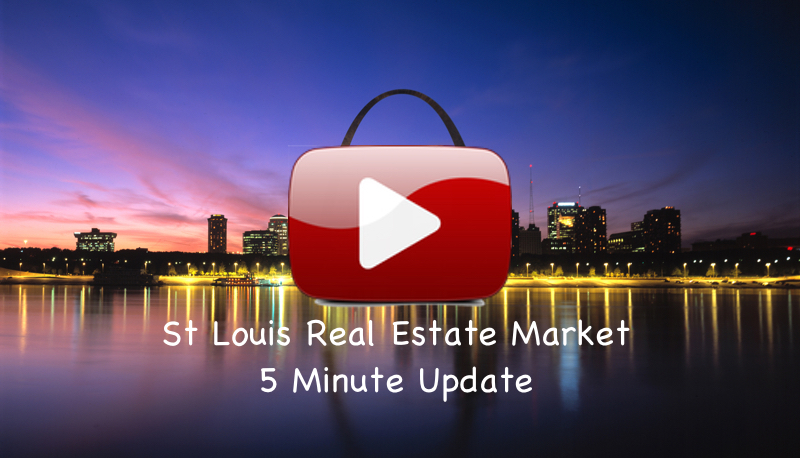 Plus, we are here to help you and can show you how we can use the market data and other resources we have available to help you make the best deal you can whether you are a buyer, seller or investor..
All data below is for St. Charles County - get data for the St. Louis MSA, other counties and as well as market data by city by clicking on the appropriate link in the right column.